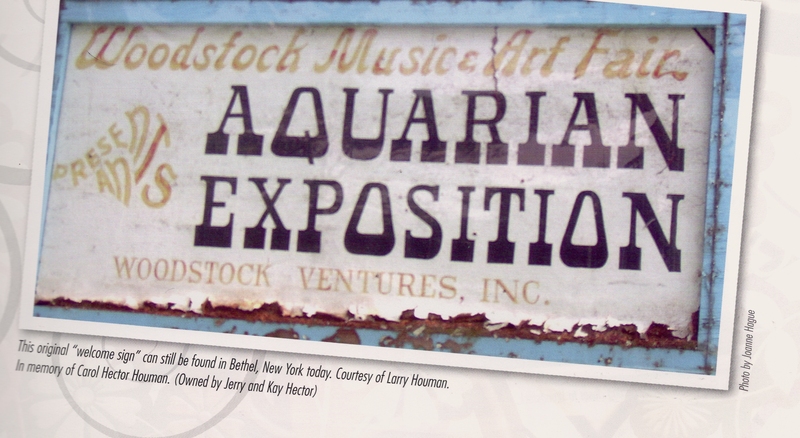 Movie Promotion Pin Back Button c. 1970. 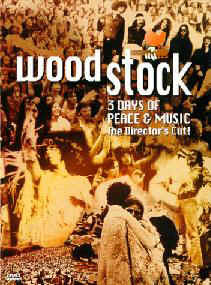 The documentary was reportedly edited from 120 miles of footage shot at the three-day concert. 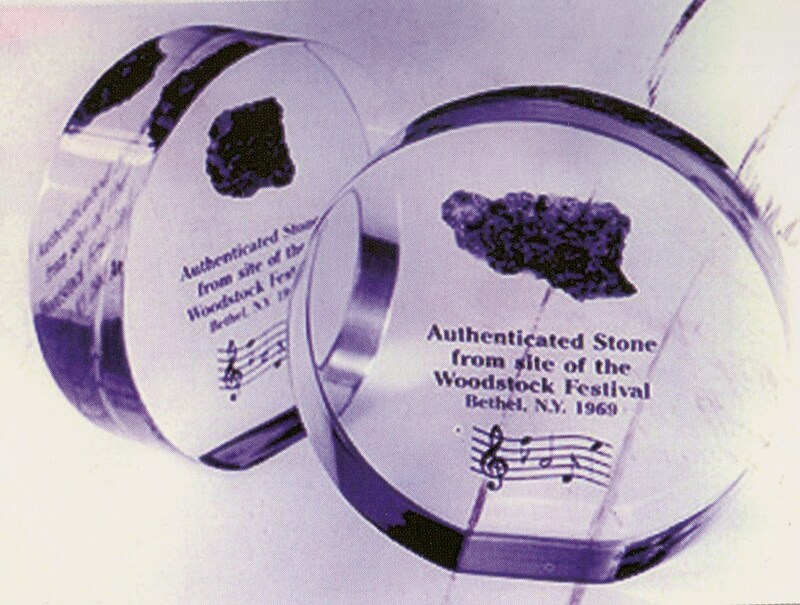 The first to perform at Woodstock, Richie Havens was also first to sign this Woodstock album, presented to him by the founding members of the Woodstock Preservation Alliance, at a concert on April 6, 2001. 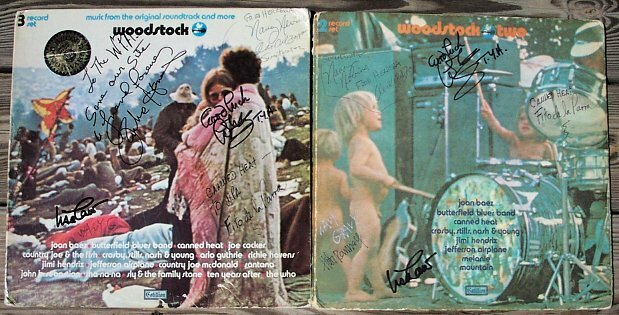 These albums, both Woodstock and Woodstock Two, subsequently circulated across the US, gaining signatures of original Woodstock alumni, in a show of support for the mission to perpetuate the Woodstock Spirit. 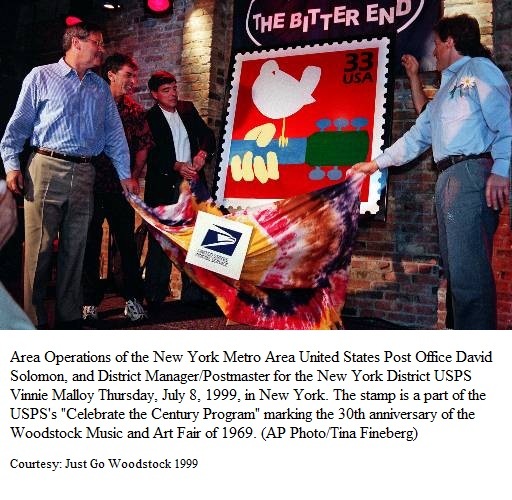 Dr. Bob Hieronimus PhD: "I painted the “Light” bus that went to Woodstock without me. 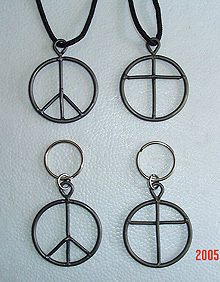 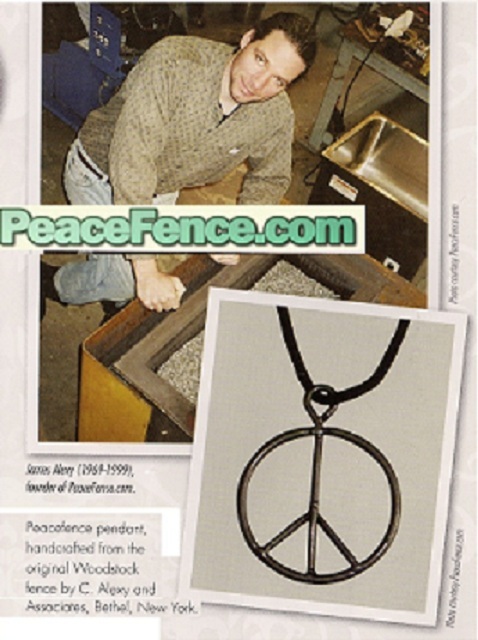 Peace pendants, handcrafted from the original Woodstock fence.